In addition to explaining the filing requirements for credit union mergers, the Hart-Scott-Rodino Antitrust Improvements Act (HSRA) requires an annual update to the FTC premerger notification threshold. 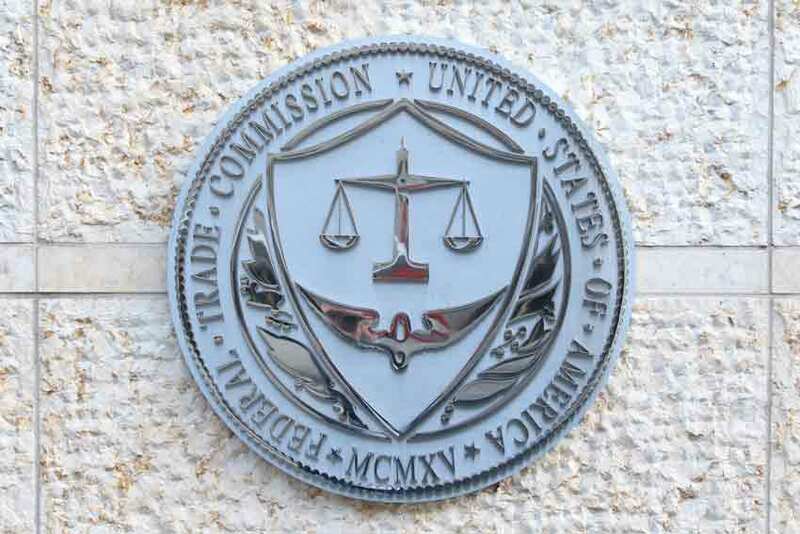 The threshold, based on the company’s relevant assets, is used to determine whether companies proposing a merger need to file a notice with the FTC before actually filing a merger application. In 2015, the threshold was set at $78.2 million. The FTC revises this amount each year based on the change to gross national product (GNP). The 2018 FTC premerger notification threshold has been increased to $84.4 millionThe requirement for pre-notification appears in the Code of Federal Regulations, under 12 CFR 708b.104 – Submission of merger proposal to the NCUA. With the submission of a merger proposal, the merging credit unions must provide a statement about whether they intend to make a FTC premerger notification, and if not, provide an explanation of why not. Although the threshold is based on a company’s assets, several exemptions are allowed in the calculation that make determining your threshold limit a bit more complicated than just revealing assets. Moreover, it’s important to examine this information carefully as the fees for premerger notification can be quite large, ranging from $45,000 to more than $200,000 per filing. As defined in the CFR code, the merging credit union’s assets are based on its latest NCUA 5300 call report(s). The FTC allows certain asset categories to be excluded when calculating the credit union assets threshold for the FTC premerger notification requirement. Cash & Equivalent – This category can include actual coin and currency on hand, cash on deposit and cash equivalents such as treasury bills, CDs, and money market instruments. Investments – These include securities, deposits in commercial banks and other investments. Mortgages and Real Estate Loans – In addition to first mortgages, this category might include lines of credit and second mortgages. Many credit unions can stay below the threshold when factoring in these items which are often viewed as assets. In addition to the actual regulations, agencies including the FTC and the NCUA provide advice on determining the actual asset number that qualifies to meet the threshold requirement. Although the agencies provide guidance, determining what assets need to be considered can be a complicated process. To ensure compliance and avoid unnecessary fees or fines, the merging credit unions should consult a legal or merger advisor to determine whether they fall below the FTC premerger notification threshold.